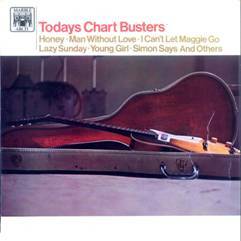 In 1968 the first Chartbusters album was released by Marble Arch [a budget label owned by Pye International]. 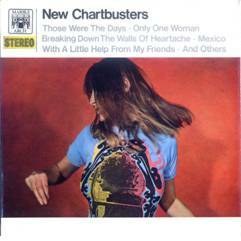 The below Chartbusters albums contain tracks as alternate releases of recordings by the Avenue Records and early albums indicated they were Avenue recordings. 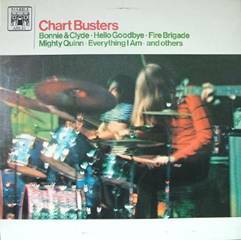 In 1969 the leasing of tracks appeared to list Dyne instead but in fact contained the same as recordings used for Avenue’s Studio 33 releases and followed up on Avenue’s 12 Top Hits series. 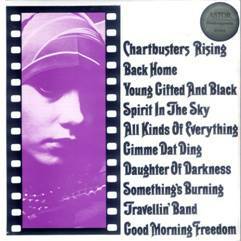 All these tracks were also releasing through Avenue’s 7” EP series. 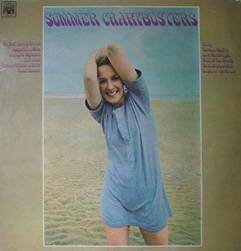 These recordings can be identified by the Clive Allan Orchestra and Singers. 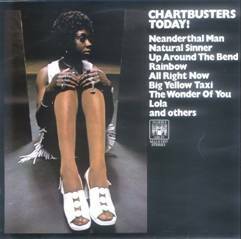 Other credits are unlisted but would be known as listed in other sections of these pages since they are the same tracks. 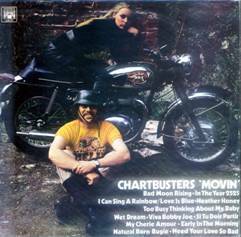 Marble Arch released 18 different Chartbuster LPs and several showcase releases through 1970. 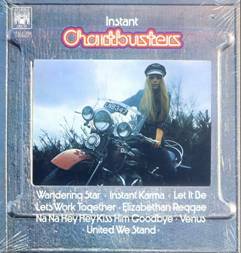 The series was then re-launched as "Chartbusters New Series", starting a new numbering system and moved to the Pye International label. 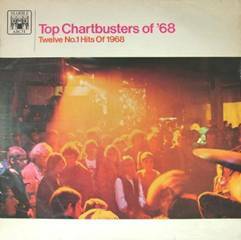 None of those recordings have anything to do with Avenue recordings or the artist known to participate under their guidance. 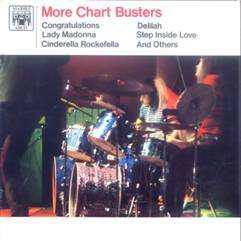 This series produced the first chart success that David Byron would know. 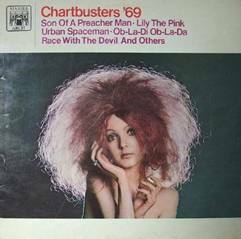 Well before he gained fame with Uriah Heep. 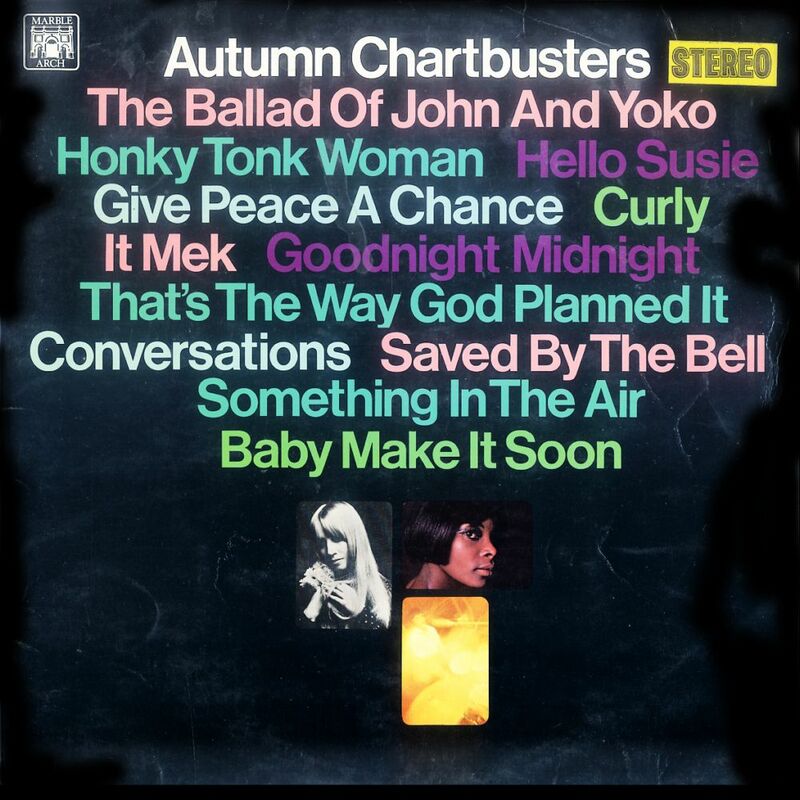 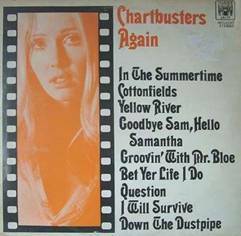 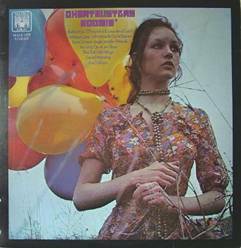 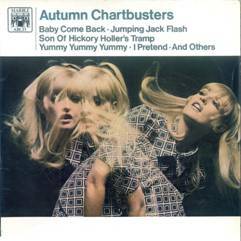 The April 1969 release of “Spring Chartbusters” would be the first. 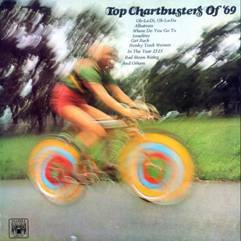 While featuring at least two tracks with David’s vocals it charted for one week on May 3, 1969 and stood at the #15 position on the British charts. 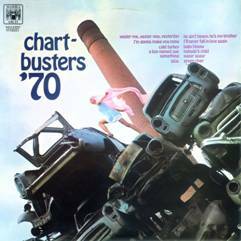 One other release in this series topped that mark in 1970 when “Chartbusters ‘70” entered the charts on January 31, 1970. 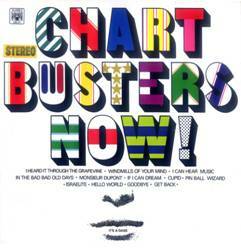 It remained on the charts for five weeks and reached a peek at #7. 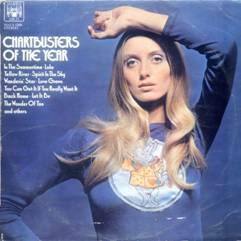 This LP featured as many as eight songs with David singing lead vocals. 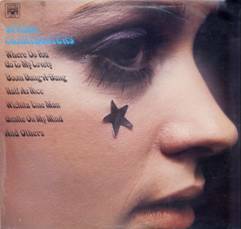 Be aware these are track listings for information purposes only and no claim is professed that all of these tracks were recorded with vocals by David Byron.